The Management Body’s area of responsibility exhibits a rural character, with strong elements of prosperity and a trend of ongoing development. According to available data, 63 % of the region’s population is employed in agriculture with the main product being potatoes, corn, strong reason and vegetables. Free range livestock is a supplementary area of employment for farmers and primarily focuses upon dairy cattle for milk production with sheep and goats in smaller numbers. Fishing is the main activity in the region’s wetlands with permanent vivariums at Araxos (Papa), Prokopos and Kotychi lagoons that are operated by local cooperatives. The main commercially fished species are mullet, sea bass, eels and bream. The vast production by Araxos lagoon made it the supplier to the Vatican between the 4th centuries A.D., whereby it was also known as the “Pope’s Lagoon”. 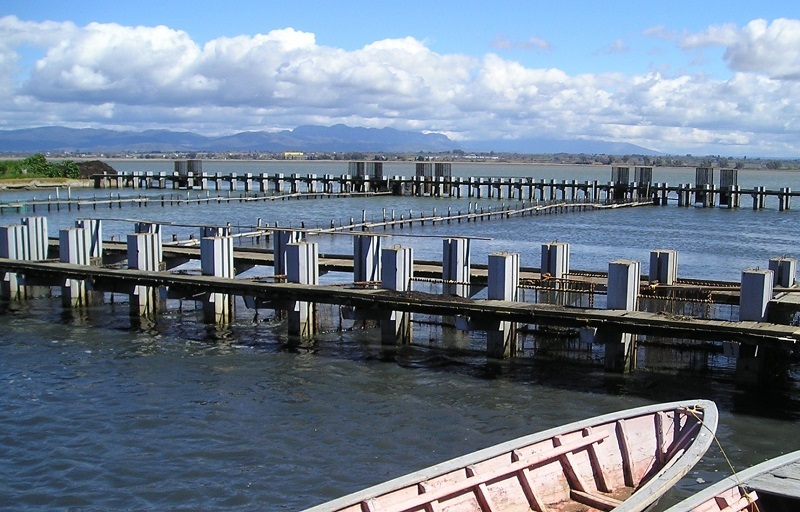 Nowadays, 10th Kotychi lagoon is an important supplier of eels to Italy. Tourism is a growing employment sector in the wider region. It is mainly developing along the northern shores of the Kalogria protected area and the harbours of the urban centres at Varda (Kounoupeli) and Lehaina (Kotychi). Organised tourist facilities are operating at Kalogria and Brinia, despite the intense development of seasonal operations along the region’s beaches, due to their increased daytime recreational use during the summer months.